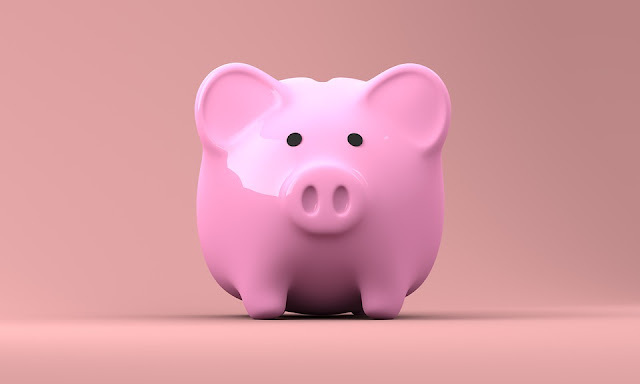 Personal finance is a subject which is mostly ignored by many but if you learn to manage your finances then you can easily make your life financially secure. First of all, you need to set a budget for the month and then you need to keep updating it. 1) Reduce non-essential expenses: Try to reduce your non-essential monthly expenses like taking out the meal outside most of the times or wasting money on drinks on weekly basis. 2) Use flexible spending account: You should use a flexible spending account for your expenses to pay medical and daycare bills , it will save your money in the long run. 3) Utilize tax planning: You should utilize tax planning to save your money and get maximum benefits from 401k plan that every employer used to give their employees. It will make your money management more efficient. 4) Put your cash in IRA: IRA stands for individual retirement account . It will help you manage your money for future and also gives you the idea to make your retirement more easy. Most of the credit unions , banks offer IRA accounts which will help you manage your money for future. 5) Pay your bills: This is the best way to manage your finances efficiently . You should pay your all bills on monthly basis and try not to leave it for the next month because it can fall you in debt for future. 6) Invest in stocks: Stock investment is very popular now a days but while investing you should always keep in mind that you need passions to earn profit from stock investment. 7) Maintain your credit score: You should always maintain your credit score by paying your all credit card bills on timely basis . It will help you to manage your finances for future because if your credit history is good then any bank will fulfil your loan requirements in future . 8) Open savings account: Saving account is also a very good option for savings . You should always put your saved money in the saving account at the end of the month . It will help you to increase your saving on monthly basis and also give you a good cash benefit at the end of the year. Personal finance is a vast topic but I have tried to suggest some points from my end to make it easier for you. I will share more views on personal finance shortly to make you aware of personal finance pros and cons.